This generated some discussion as to what this would be like in the lives of youth. We then transitioned to discussing times when the Lord essentially does say this to us. There are times when the Lord needs to fill a need in the kingdom and individuals are called to fill this need. One time I was in a situation where we had a need in the ward and we had narrowed the list of potential candidates to three or four individuals. 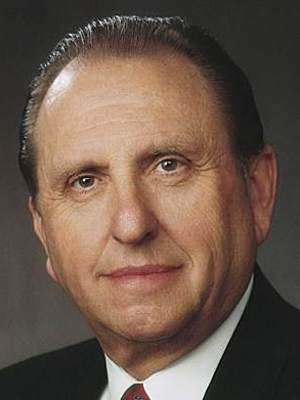 Those of us in the bishopbric prayed and could not come to a consensus as to who should serve in the specific calling when the following quote came to mind. 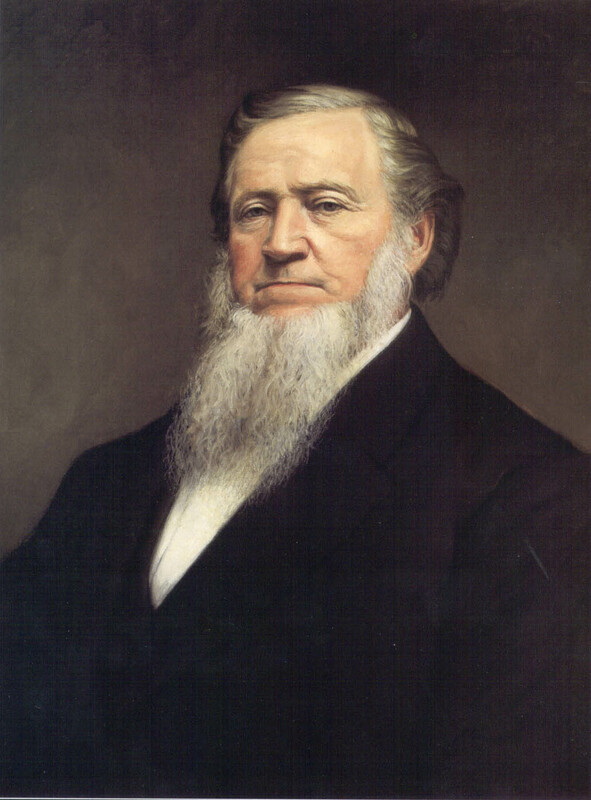 In 1856 President Brigham Young told Church members: “If I ask him to give me wisdom concerning any requirement in life, or in regard to my own course, or that of my friends, my family, my children, or those that I preside over, and get no answer from him, and then do the very best that my judgment will teach me, be is bound to own and honor that transaction, and he will do so to all intents and purposes”(Brigham Young, Discourses of Brigham Young, selected and arranged by John A. Widtsoe [Salt Lake City: Deseret Book Co., 1954], 43). If I do all I can to the best of my ability and pray to know which course to take and don’t receive an answer, the Lord will bless me as I move forward and act. This idea can also be applied to other areas in our lives. A relevant area of emphasis with the youth where this applies is relationships. Having the idea that “there is only one for me” can be very dangerous and lead to some false assumptions.